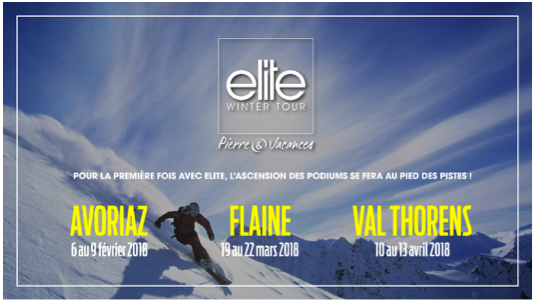 Paris, January 11, 2018 – Going on search for tomorrow’s Tops at winter sports resorts is a pleasure of Elite for several years. 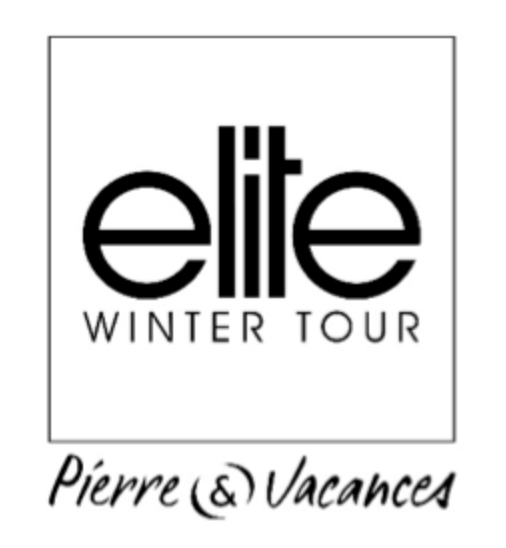 For the first time, and thanks to Pierre & Vacances, present through 60 residences in the heart of the 35 most beautiful French mountain resorts, the most prestigious model agency in the world implements this unprecedented project this year by creating the “Elite Winter Tour 2018”, which will take place from February 6 to April 13 in three major resorts in the Alps: Avoriaz, Flaine and Val-Thorens. 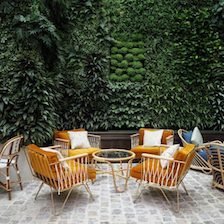 In an era where well-being takes center stage, it seemed obvious to Elite to look for their future models on the ski slopes where, each winter season, an eclectic international sports youth meets. 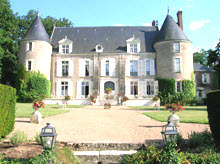 In the early evening, potential candidates spotted during the day will be invited to meet the Elite team in the Pierre & Vacances premium residencies to be photographed and become familiar with the different aspects of modeling. At the end of each session, depending on their age and profile, the selected candidates will have the opportunity to sign a contract with the Elite agency or to participate in the Elite Model Look 2018 contest.